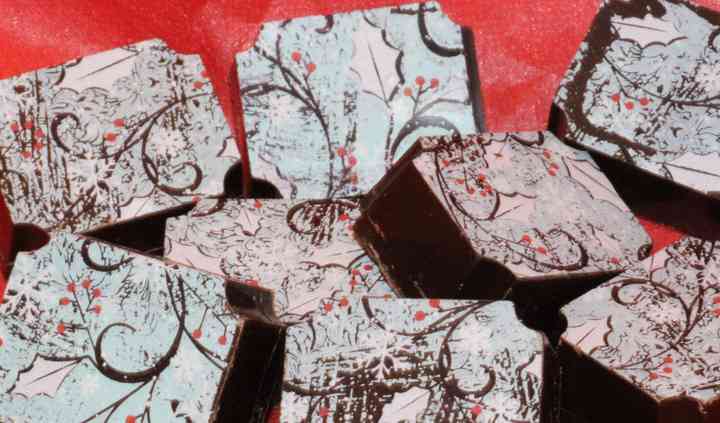 Chocolate-lovers, you are on the right page! 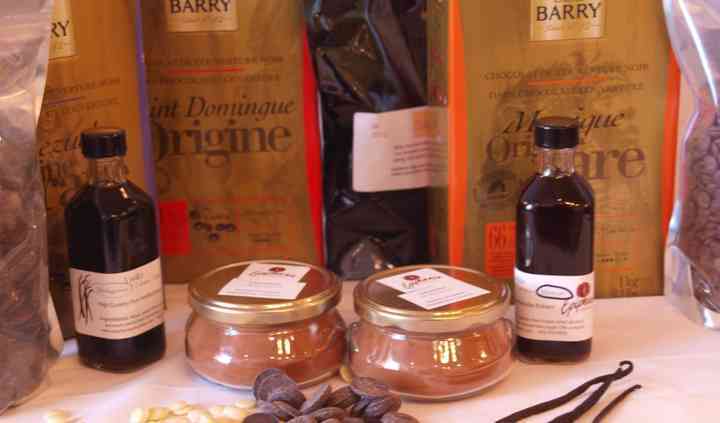 Epiphanie Chocolate is a bespoke chocolate boutique located in Calgary, Alberta. 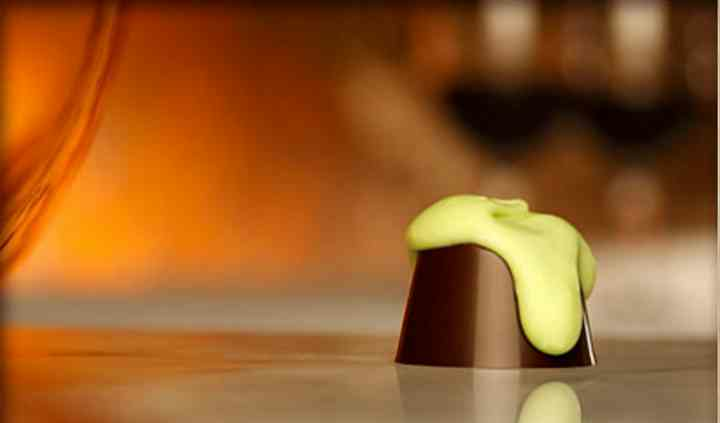 Specializing in molded and truffle chocolates, they also have a wide range of other products. Only the ingredients of the highest quality are used. This includes premium vanilla beans and fresh organic cream. 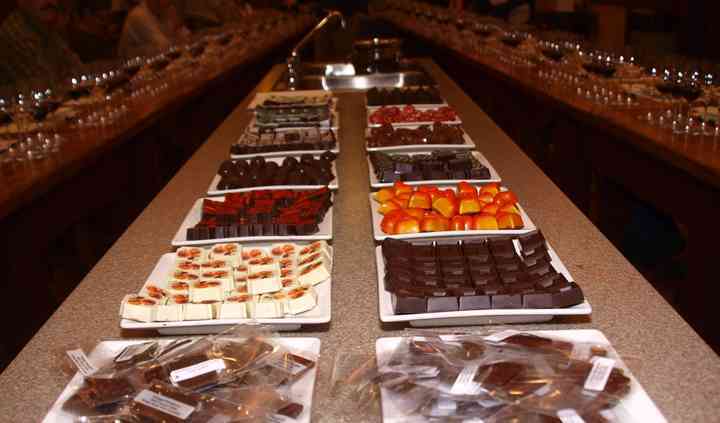 The business will create custom made chocolates for your wedding day. Choose your flavour, shape and type of chocolate that you would like and give them the photo or design that you would like, and they will print it on the chocolates. Debra did the most amazing job with our chocolates. They were custom made and they were beautiful and just as delicious as their chocolates in the shop. Our guests loved them! There were 30 extra ... Read more chocolate packages left as we overestimated our guest count, and all were gone prior to the end of the evening. They were way too good to pass up!